The upcoming Punjabi movie Carry On Jatta 2 title song has been released. 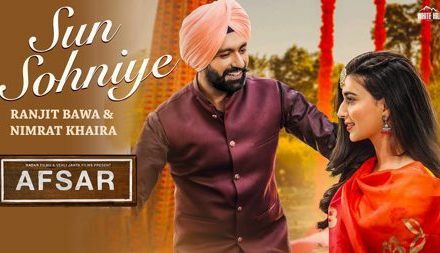 Gippy Grewal and Sonam Bajwa starrer Punjabi movie Carry On Jatta 2 has unveiled the title track of the film on YouTube. 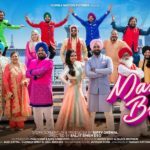 The new Punjabi song featuring all the lead actors of the Punjabi movie Carry On Jatta 2. 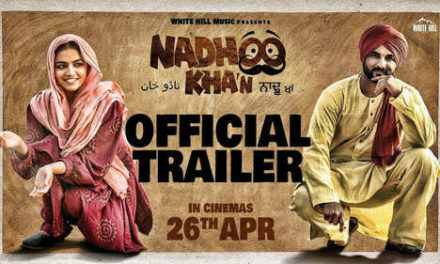 The movie is the sequel of superhit movie Carry On Jatta released in 2012. 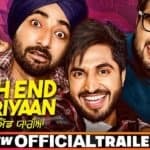 Commonly, the filmmakers released the official trailer of the movie first and then songs, but the makers of Carry On Jatta 2 believed of breaking this monotony by releasing the title song first. The lead actor Gippy Grewal has sung the title song of Punjabi movie Carry On Jatta 2. The Punjabi superstar Gippy Grewal released the title song of the upcoming Punjabi Movie Carry On Jatta 2. The actor took his social media account to share the foot tapping title song of his upcoming film Carry On Jatta 2. 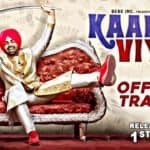 The title song of the film is written by happy Raikoti and composed by Jay K. The song is full of madness and also includes some famous dialogue from the first part of the movie, adding the quirkiness in it. 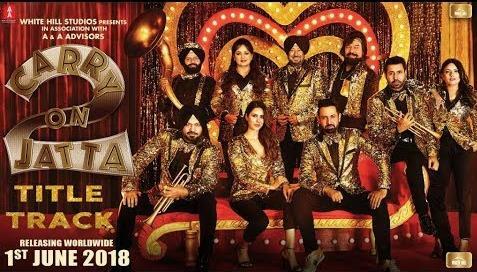 The soon-to-be released Carry On Jatta 2, featuring Gippy Grewal alongside with Sonam Bajwa is the sequel of super-duper hit Carry On Jatta released in 2012. The movie has retained most of the cast from the first part, and there are some new additions, including Sonam Bajwa, Jyoti Sethi, and Upasna Singh. 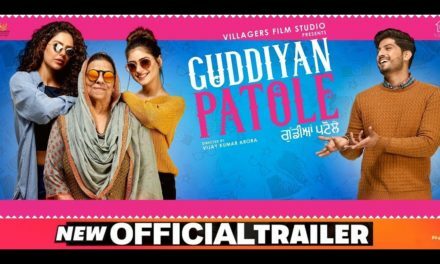 Directed by Smeep Kang, the Punjabi movie is all set to hit theatres on 1st June 2018. If you haven’t heard the song yet, press the play button of the video shared below and enjoy the madness of Punjabi Movie Carry On Jatta 2 title song. 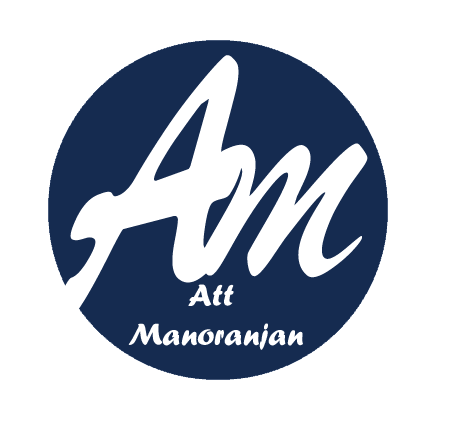 For latest updates, stay tuned to Att Manoranjan.